Let's face it, there are few things in life more satisfying than the smell of the inside of a new car. It's easy to forget about the payments, the insurance, and the maintenance when you get inside a new vehicle and your conscience is saying to you: "I've got to have this car!" When buying a car though, you've got to be able to honestly decide that it's time and that you can afford it. Many people are in love with the cars that they drive and are hesitant to give them up at all! There comes a time though, when you have to replace old faithful, especially if she's been anything but faithful in the recent past. Your position in life - Most important is having a budget and knowing what your current and future expenses are. Have kids going to college soon? Retirement savings enough to support you? Unsecure job market? Medical expenses? These factors and more should be taken into consideration. Your cars' position in life - If it's running well, maintenance costs are low, and you don't need to drive something new, you should be fine with what you're driving. If maintenance costs are higher than usual or you're tired of the current vehicle and can afford an upgrade, it may be time to buy. Incentives - Sometimes the dealership or the manufacturers make it extremely difficult for consumers to think logically. There is purposely a lot of emotion in auto advertising as the dealer and the auto makers want it to be an emotional purchase. Special financing incentives can sometimes make it the right time to buy, but again it's important to take everything into account for and against buying when trying to decide. Believe it or not, a new car purchase is one of the lousiest investments anyone can make. 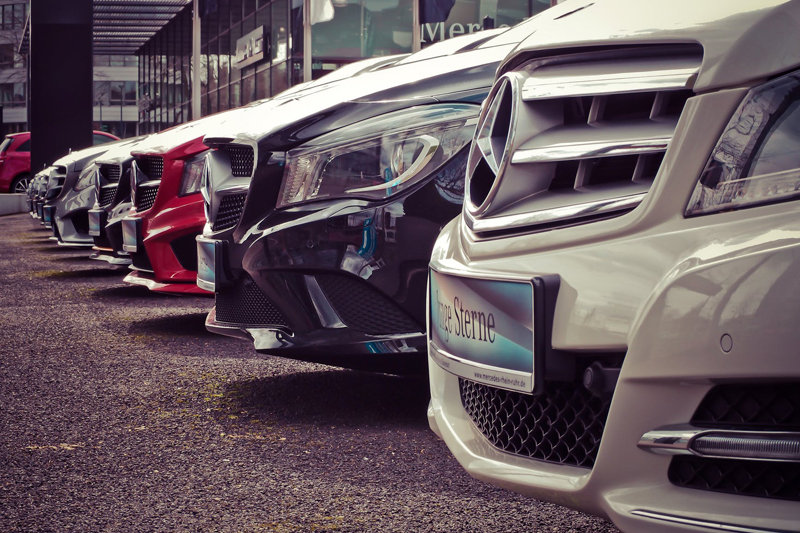 The minute a new vehicle is driven off of the dealers' lot, it loses about 30% of its value based on what you paid for it. That means for a $30,000 new car, after driving it for a few weeks, it's worth only about $21,000 on the market. Yikes! Another alternative to buying new is buying a certified pre-owned or late model used car. While much of the new car smell may have disappeared, you'll be getting most of the life of the car with a lot less expense. Need help buying or leasing your next new car? Check out our car buying services at ProAutoBuying.com. We'll help you get the best deal possible.